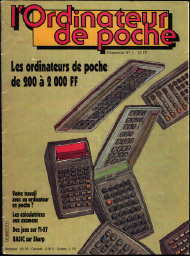 In the 80’s in France there was lot of magazines with articles and programs for the pocket computers. 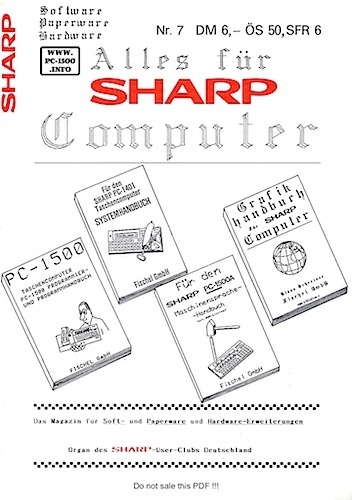 The best website to read them is Abandonware ! 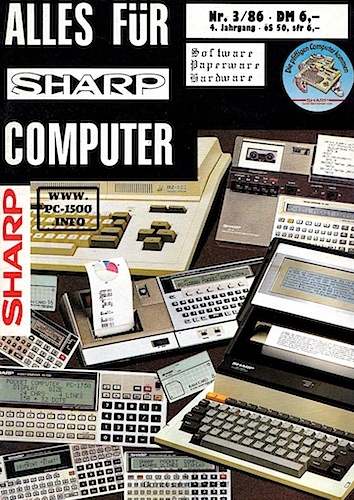 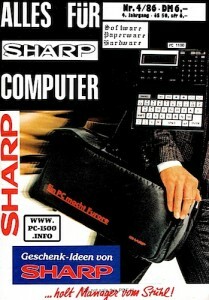 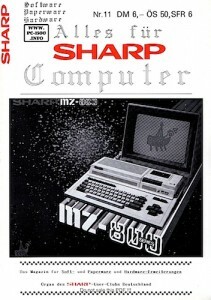 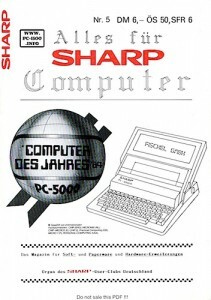 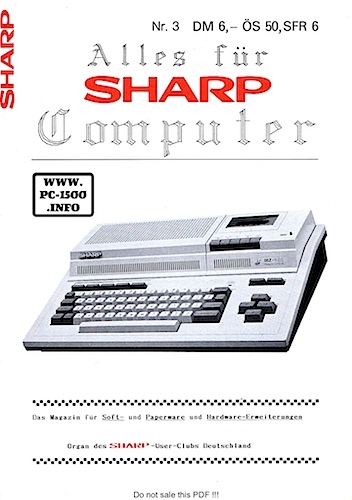 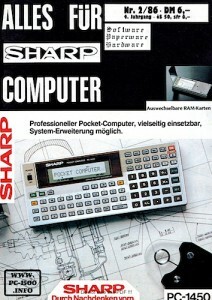 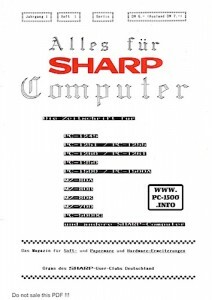 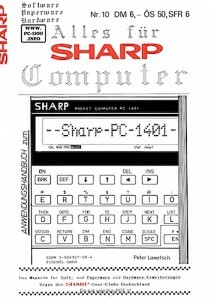 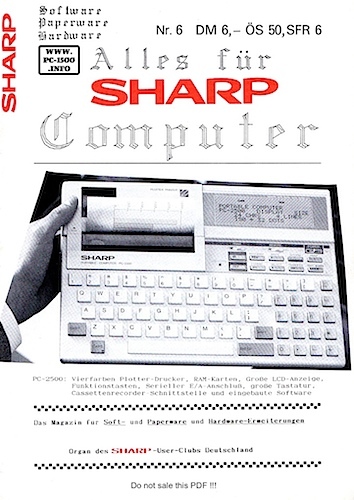 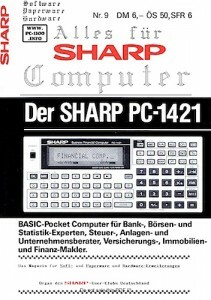 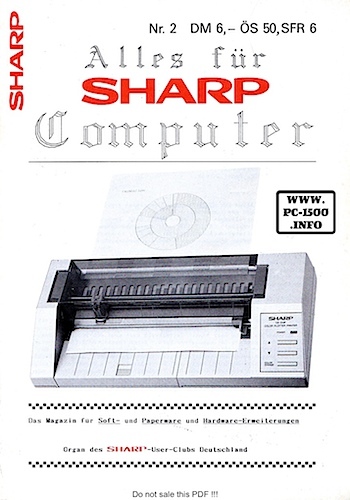 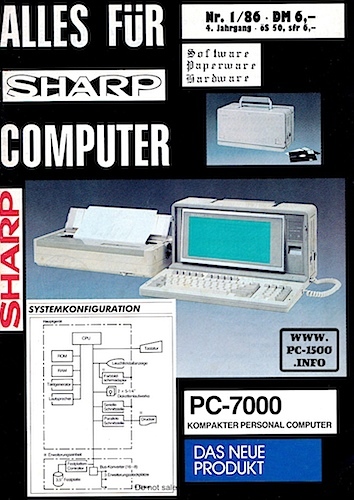 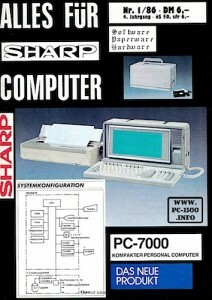 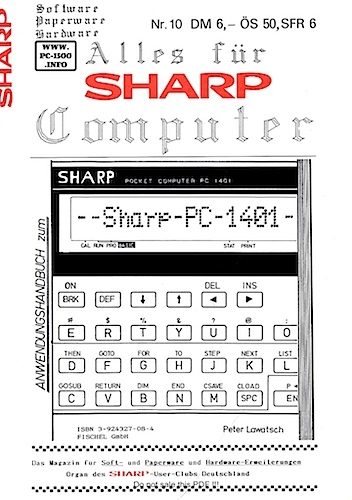 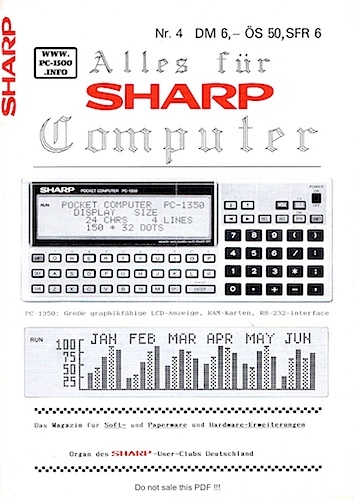 Readers of “Alles für Sharp Computers” have read some pages from “Le Sharpentier” in their magazine. 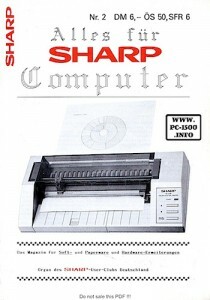 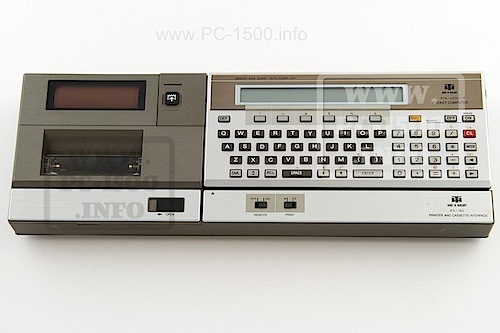 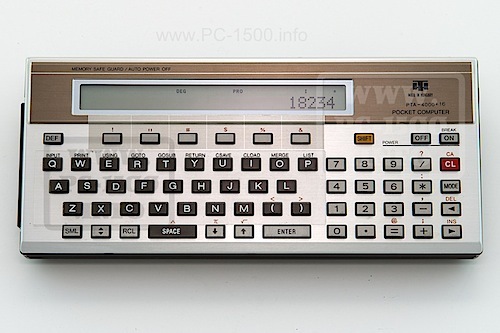 This entry was posted in Blog, Manuals and books and tagged 80's, club, french, magazine, monthly, Nano ordinateurs, Ordinateur de poche, PC-1500, revue, Sharp, Sharpentier, user club on 09/23/2014 by Rom1500. 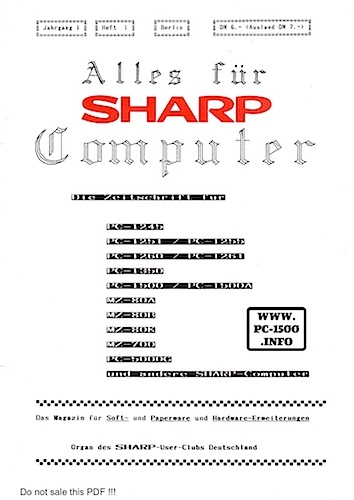 A good link added ! 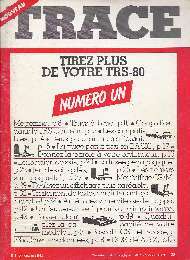 All french people remember this magazine, isn’t it ? 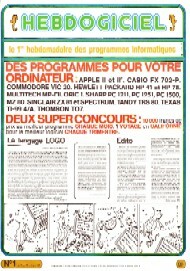 A weekly publication with lot of nice programs for all the computers. 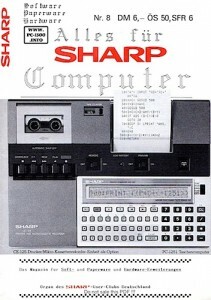 If you never heard about them you can go here too and download… all night long ! 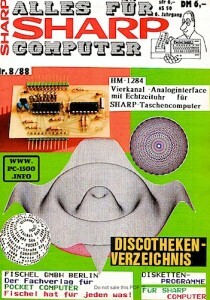 Do you know same kind of magazines from germany, USA, england… or somewhere else in the world ? Please, send me the links with short descriptions. 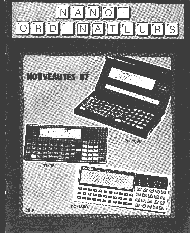 This entry was posted in Blog, Manuals and books and tagged french, Hebdogiciel, listings, magazine, monthly, programs on 09/06/2014 by Rom1500. 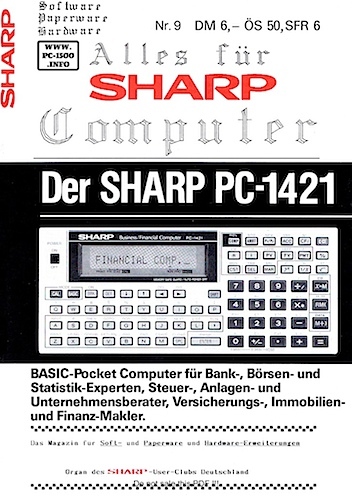 Alles für Sharp Computer ? 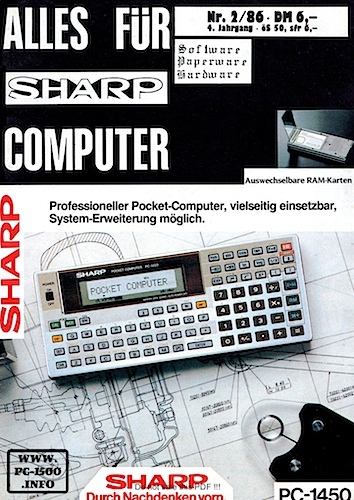 As i often say, our german friends where very active with Sharp Pocket computer. 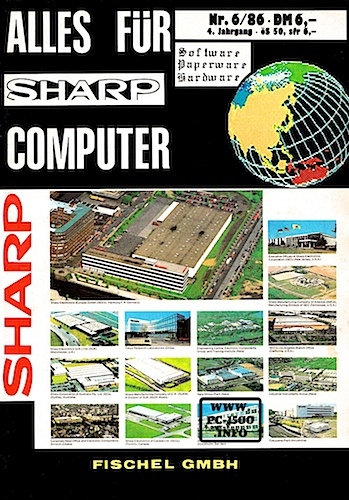 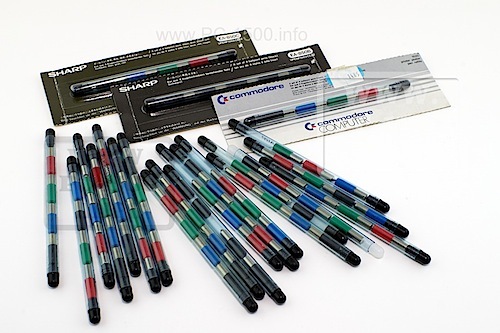 Do you know their “Sharp user club” ? 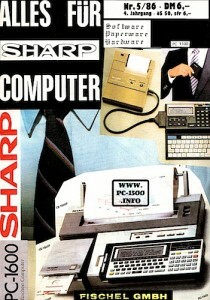 You’ll find some magazine scans. 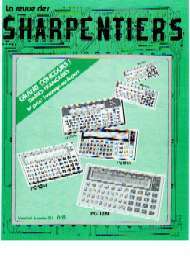 Here is my own list with download link. 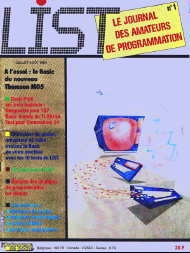 Enjoy, you’ll find lot of interesting informations in these magazines ! All magazines are scanned from my own materials. If you have some of the missing magazines to offer (or sell) please tell me. 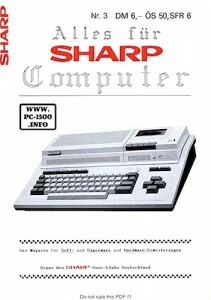 If you download something, please fell free to write a little comment. 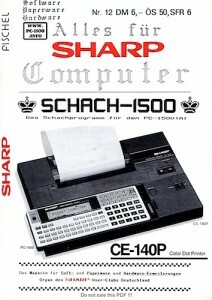 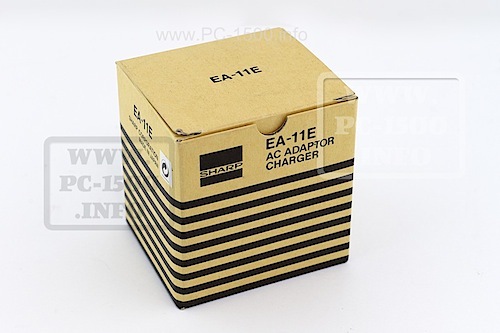 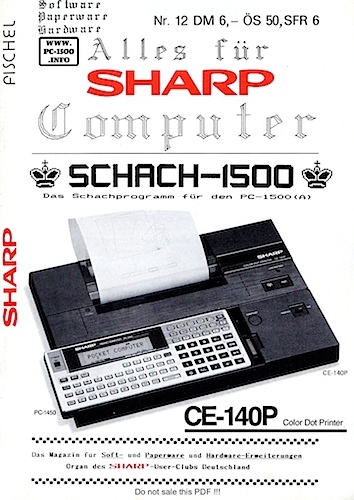 This entry was posted in Blog, Manuals and books and tagged Adverts, Articles, german, listings, magazine, monthly, pocket computer, Sharp, Taschen on 08/29/2014 by Rom1500.